“God’s Own Country” is the name to which Kerala very admirably lives up to. This state in the southernmost tip of India has aromatic spices which tickle your nostrils amidst the setting of stunning backwaters. May it be medical tourism or ecotourism, or the quaint beaches with amazing churches and palaces in the cities, Kerala outsmarts most Indian states when it comes to tourism. Kerala is a tropical paradise of waving palms and wide, sandy beaches. 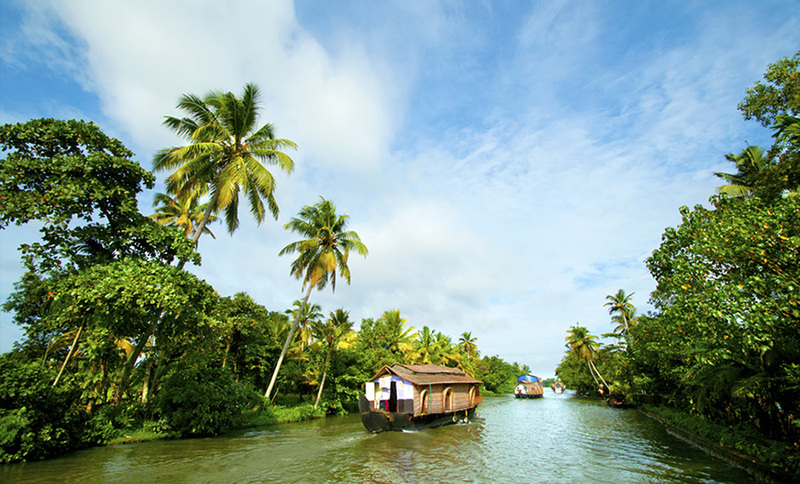 It is also known for its backwaters, mountains, coconuts, spices. It is a land of diverse religions, where you can find Hindu temples, mosques, churches, and even synagogues. With world-class sporting options, Ayurvedic spas and treatments, eco-tourism initiatives, beautiful tall blue mountains, pristine forests, golden beaches and an enormous range of accommodation, Kerala has much to offer. Munnar — endless array of rolling tea estates, Eravikulam National Park, the best place to go during summers to avoid the heat. The port city of Kochi is home to numerous synagogues, churches, and streets lined with traditional houses which transport you to another era. 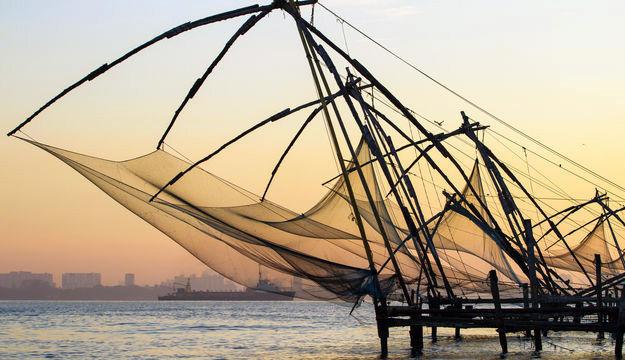 Sit by Fort Cochin and watch a fisherman cast his net against a beautiful horizon or watch the sunset sipping tender coconut water. For a complete list of Things to do in Kochi, please read Kochi Travel Guide. The capital of Kerala, home to the famous Padmanabhswamy palace, one of the richest temple with a mysterious history. It is the best place to try local cuisine. Enjoy your noon exploring the museums, palaces and spend your evening relaxing on the beaches. 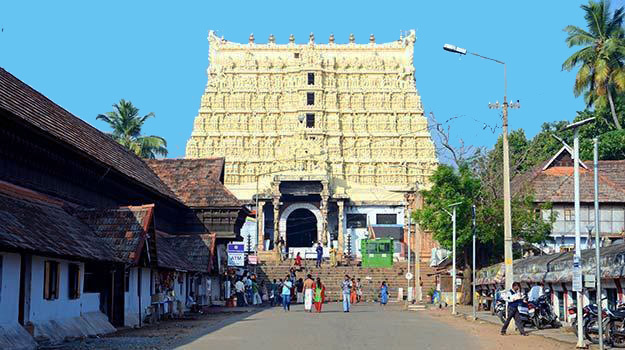 Sri Padmanabhaswamy temple is a famous Hindu temple dedicated to Lord Vishnu, located in the Fort Area. The main deity is seen in reclining position over the serpent Anantha or Adi Sesha. The temple depicts a blend of Kerala and Dravidian styles of architecture. The temple has an impressive 100 feet gopuram. Note: Only Hindus are permitted inside the temple though. Located in the district of Kasargod, towards the north near the Karnataka border it is the biggest and best-preserved fort in Kerala. 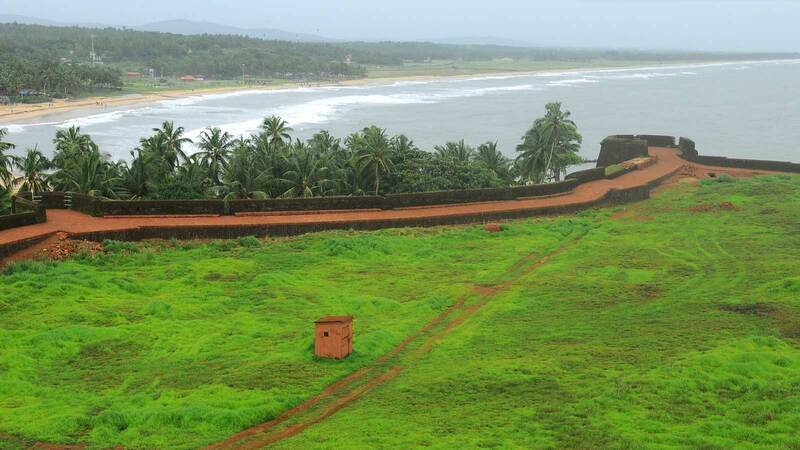 The fort is built on the shores of Arabian Sea, rising to a height of 130 feet. The important features of this fort are the tank with its flight of steps, the tunnel opening towards the south, the Observation Tower. There is also a mosque built by Tipu Sultan just outside the Bekal Fort. 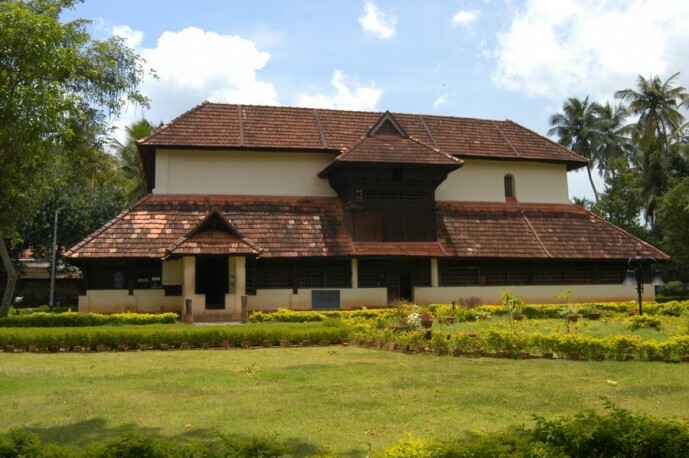 The palace whose origin and age are unknown is a rare specimen of the Kerala style of architecture, with gabled roofs, narrow corridors, and dormer windows. Currently, the palace houses an archaeological museum, with many wonderful exhibits of the region. The most fascinating exhibit being the Gajendra Moksham, the largest mural painting discovered in Kerala. Other attractions of the palace include the garden with a variety of flora, Buddha mandapam, rare antique bronze sculptures, and paintings. 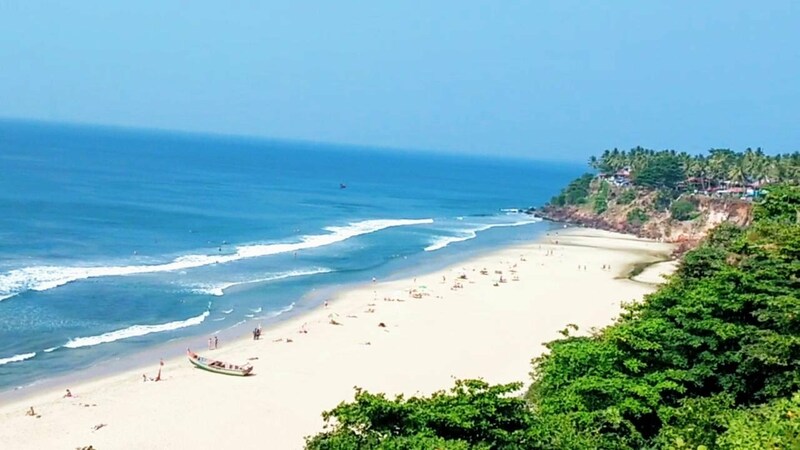 The tropical coastline with the Arabian Sea gifts Kerala with gorgeous sandy beaches such as Varkala Beach, Kovalam Beach, Kollam beach, and Muzhappilangadu while the inland has an abundant supply of forests and waterfalls to admire. 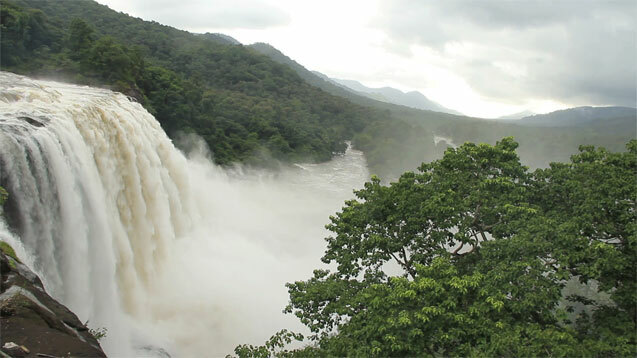 The largest falls of are at Athirapally, where three milky waterfalls fall at great speed. A nice little park-like path has been developed along the falls where you can spend time while admiring the gush of water. Best visited during monsoon. Elephants safaris can be a fantastic and memorable experience. 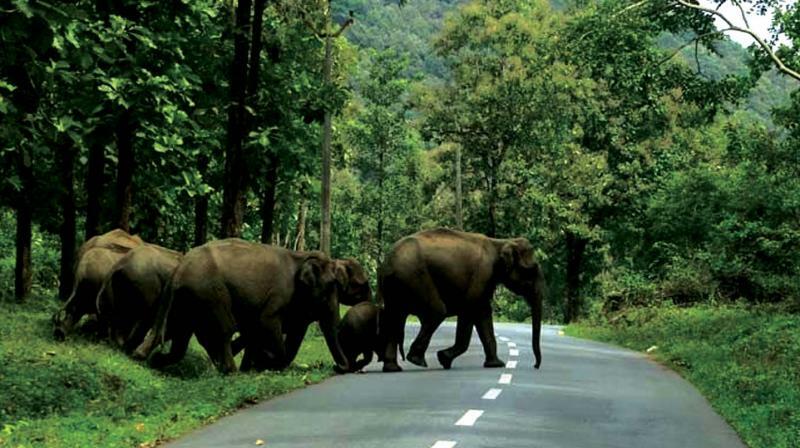 Elephant safaris are common in many tourist places like Thenmala Eco-tourist Village and at Kodanadu Elephant Training center near Kochi, as well as in Periyar Tiger reserve area. Kumarakom Boat Race is held in Vembanad Lake, one of the prime places of the backwaters. The race is held in September every year during Onam festival. More than 20 boats of different sizes and shapes participate in this event. Even though Snake Boats participate in this race, more importance given here is for Iruttukuthi, in which about 50 oarsmen row. It is a joy to watch so many men row in unison. Though Kerala has numerous beaches along its coast. 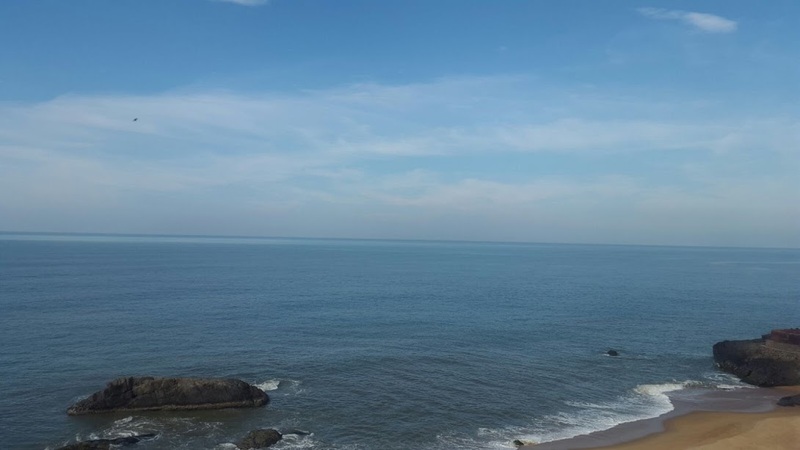 Varkala beach is known for being the only one with the cliff leading to the water. A scenic place, best left to witness an amazing sunset while swimming in the water by the coast. Try boating in Astamudi Lake. Throughout the state, there are several backwaters to indulge your boating wishes. If you visit in August, then participate in Vallam Kali – the Canoeing festival. Look out for opportunities to try catamaran sailing (a small often wooden vessel with twin hulls joined together), canoeing, kayaking, scuba diving, snorkeling, wind-surfing, and para-sailing at many of the beaches by the city. If water does not provide you respite from the heat, head towards the Blue Hills of Nilgiris. Many favorite hill stations are quaint towns perched in the bosom of Nilgiris. 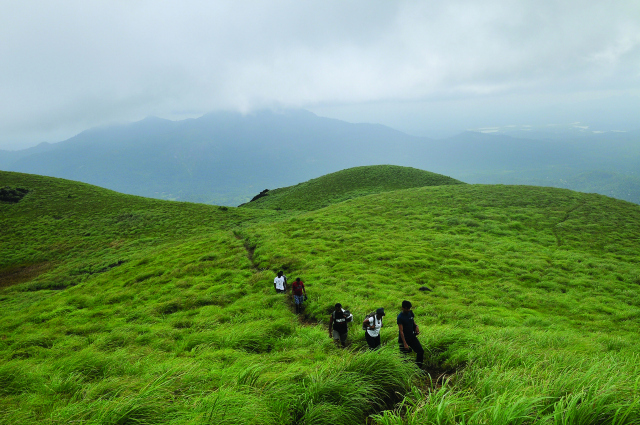 They include Munnar, Wayanad, Anamudi, Kumarakom, and Ranipuram. 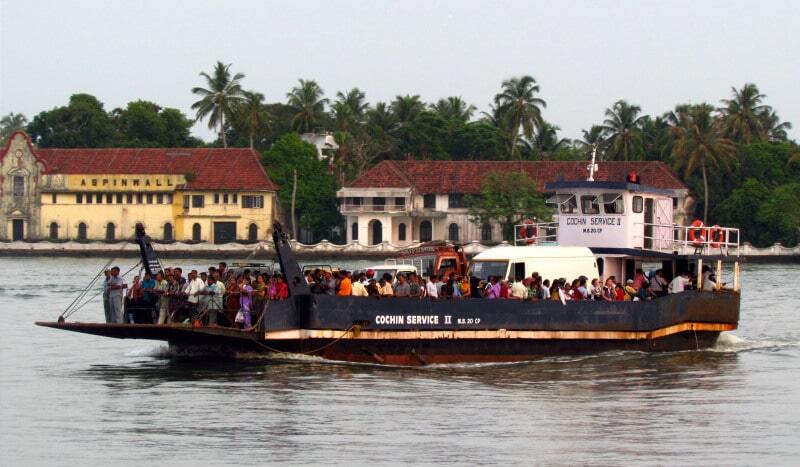 A cruise on the Backwater of Kerala is a popular visitor pastime. Try renting a houseboat from either Kumarakom or Alleppy. An individual houseboat can be rented in 24-hour and 12-hour blocks. Rates differ according to the season and duration. 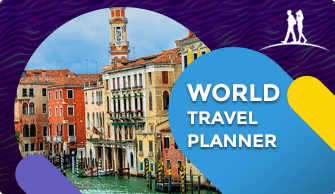 The reason for your visit determines when you should plan your trip. If you are visiting in for medical reasons (ayurvedic treatments), then the monsoon season, June – August, is perfect. 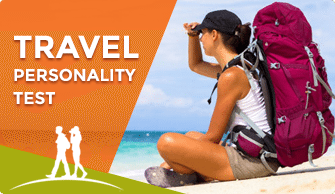 If you are traveling for eco-tourism then the winter months, November – February, is ideal. Summers are scalding hot, and if you are near the coast, there will be humidity. Many religious sites are spread throughout the states ranging from temples to churches. Temples like Sabarimala and Guruvayoor; churches like Paliankara, Kottakavu; and mosques like Cheraman Palli (oldest mosque in India) and Kanjiramattom are symbols of the religious diversity in Kerala. 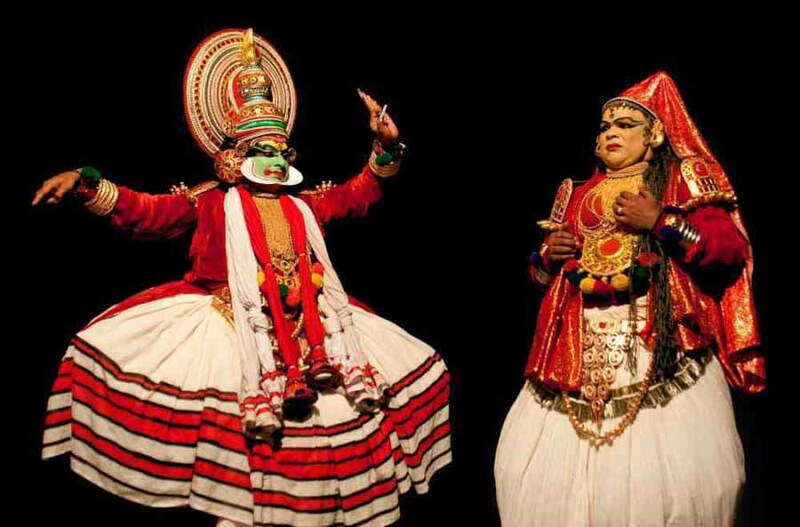 Kerala has dance, music, and drama all in distinctive styles. Dance and music performances often attract large crowds. A good way to experience the entire spectrum of arts and culture of Kerala in one place is at the Annual Kerala State School Art Festival, normally held in December or January. The location changes between various district headquarters on a rotational basis. 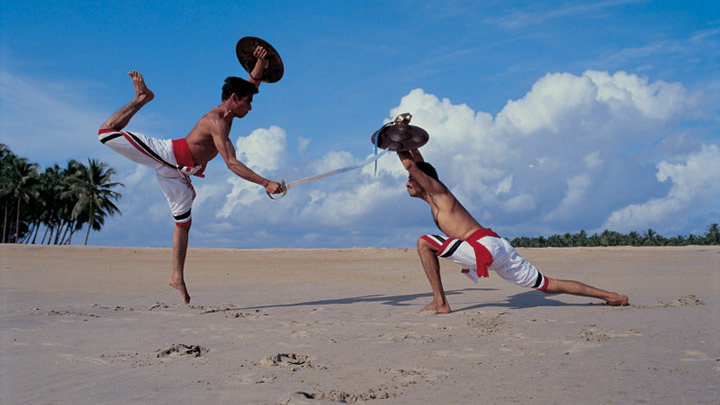 Along with dance and music, people often visit Kerala to learn their traditional martial arts form Kalaripayattu. It is practiced in either the Northern Style or Southern Style. While former is focused on using various weapons, the Southern-style uses powerful strokes with the bare hand. Thier local festival of Onam is very famous and celebrated by Malayalees all over the state, in fact, all over the world. Other festivals worth mentioning are Vishu and Thiruvathira. 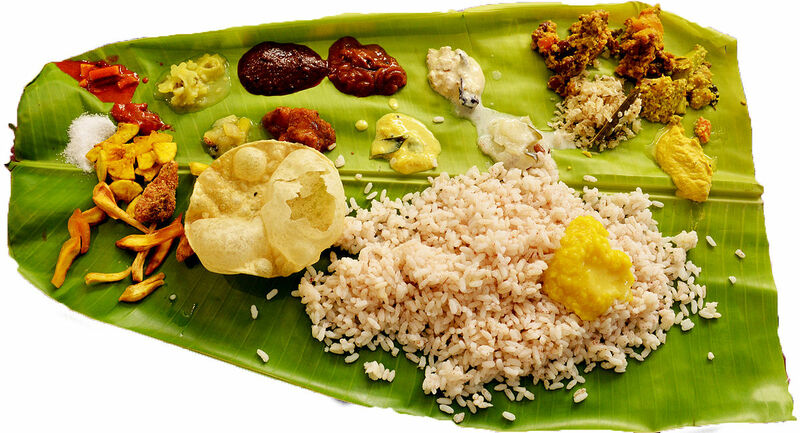 Kerala’s typical banana leaf meal is called a Sadhya which includes numerous curries and salads with rice and then dessert. Idiyappam -string hoppers – also known as noolputtu and nool-appam, taken with spicy egg curry or tomato curry. Idli – steamed rice pancake, a soft fluffy cake taken alone with chutney (spicy chilly/coconut paste) and sambar. Kadala – a curry made of black garbanzo beans chana and bananas. 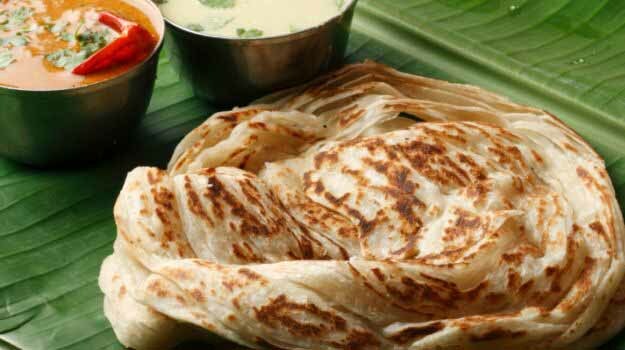 Paal-Appam, a circular, fluffy, crisp-edged pancake made of rice flour, sometimes fermented with toddy or wine or yeast, is taken with chicken stew (mildly spiced coconut milk based gravy), egg curry or vegetable kurma (a mixed vegetable curry in coconut milk gravy). Pidiyan – dumplings made of rice and jaggery. Puttu – made of rice powder and grated coconut, steamed in a metal or bamboo holder, taken along with kadala. Varieties of puttu made with carrot, and with fillings of chicken, mutton, and prawn, are available in some places. Kerala has three international airports namely, Kochi International airport, Thiruvananthapuram International Airport, and Kozhikode International Airport. To reach your destination, you can also take a train. There is an extensive rail network with approximately 500 trains running to and from the state. You can book your ticket from IRCTC. For distances exceeding 100 km, night services are better because daytime traffic is hopeless and you can save a lot of time traveling in the night. Since Kerala does dwell on tourism, they have all varieties of stay from hostels for backpackers to 5-star resorts. Single rooms, cottages, resorts, guest houses, homestays, Airbnb, you got it all. 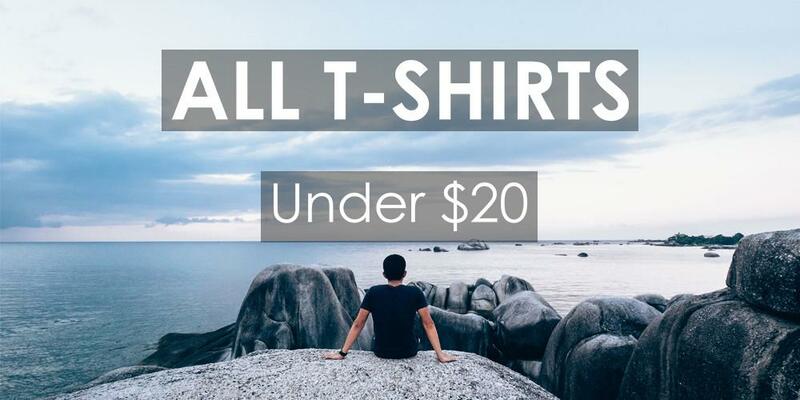 If you want to stay for more than two weeks at a place you can even rent a room instead of staying in hotels as not only will it cost way less, it will give you an authentic community experience. Serviced apartments are very common in Kochi, Kottayam, Alapuzha, Thrissur, Kollam, Kozhikode and Trivandrum. 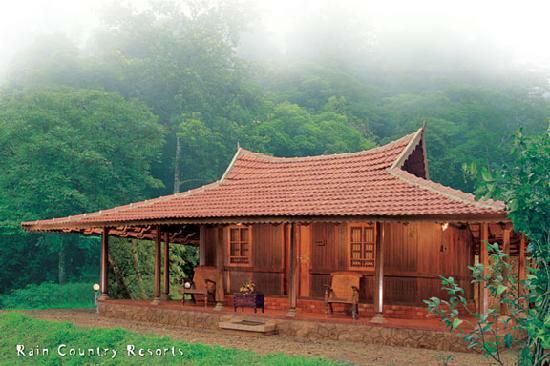 You can even try out eco-tourism or stay in their traditional resorts which provide ayurvedic spa treatment and splurge. 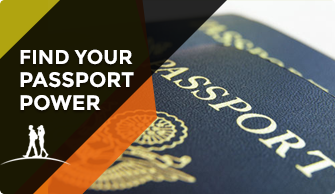 Since it majorly is a tourist state, it is pretty safe as long as you take your precautions. Pickpockets are quite common in heavily crowded areas like buses, festival grounds and city shopping areas. It is advisable to not trust your hotel cleaning staff with your expensive belongings. Also, women are advised not to walk around in tight or revealing clothing. Take care not to roam around late at night, especially if you are alone. The Kerala Police force is one of the most efficient police units in India and the least corrupt. Most of the police officials are well versed in English and Malayalam. Most of the cities do have a very strong police network and it’s not difficult to find a police station.